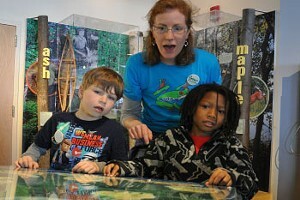 Mother Myrick's Confectionery Offers Tasty Rewards to Summer Readers | The Kids Beat | Kids VT - small people, big ideas! Reading during the summer months has a sweet payoff for kids in the Manchester area, thanks to Mother Myrick's Confectionery. Twenty-eight years ago, the makers of Lemon LuLu cake, buttercrunch and specialty chocolates started their Fun Summer Reading Program as a way to instill a joy of reading in kids. "As an employer, both my husband and I believe we have a responsibility to give back to the community," said the shop's co-owner Jacki Baker. In 1989, the Bakers came up with the idea of a game board where elementary-school kids could record what they'd read during the summer, and come in to the shop for special goodies after they'd completed a certain number of books. Through the years, she's enlisted art students from the local high school to submit illustrations for the game board, giving a $50 gift certificate to the winning design. In addition to keeping a log of titles they've read, kids who participate in the program have the option of doing book-related projects like dioramas and posters, which Baker displays around the shop through the summer months. 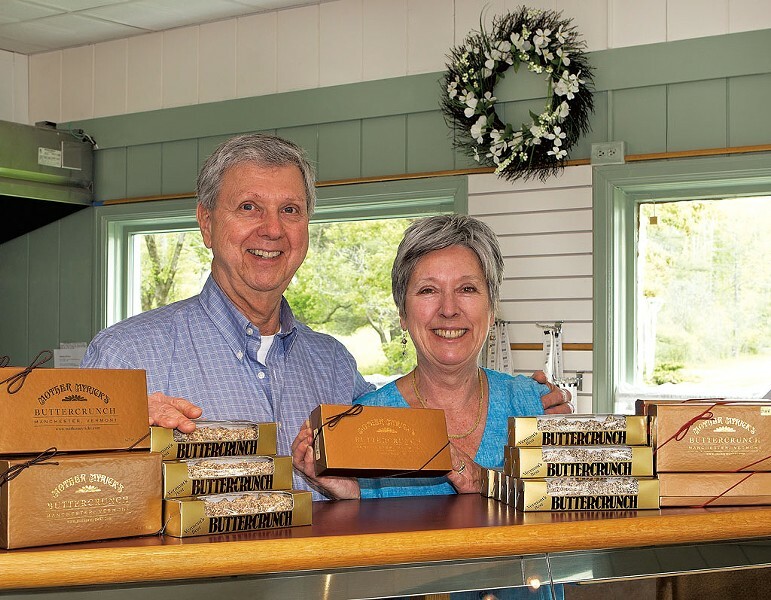 "Having a candy store, we're all about celebration," said Baker, who hopes other Vermont businesses will be encouraged to create similar programs. "This is a natural outgrowth of that."